VSL Print is New York City’s largest private print shop, offering full service pre-press and complete in-house bindery. 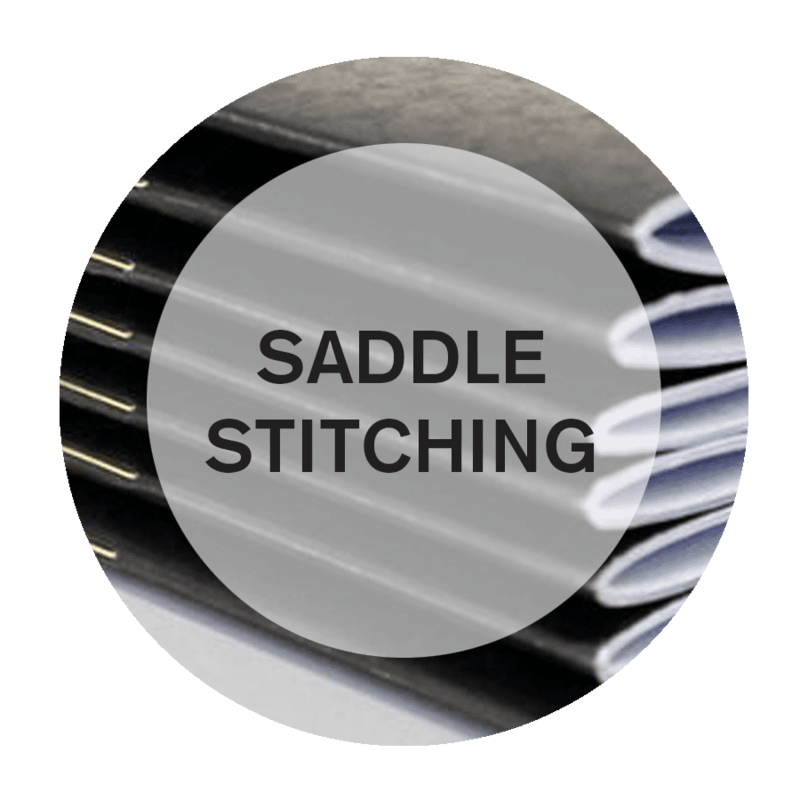 Specialty techniques include stitching, specialty binding multiple lamination methods, die cutting, mounting, embossing, foil stamping, engraving, letterpress, or gilding. 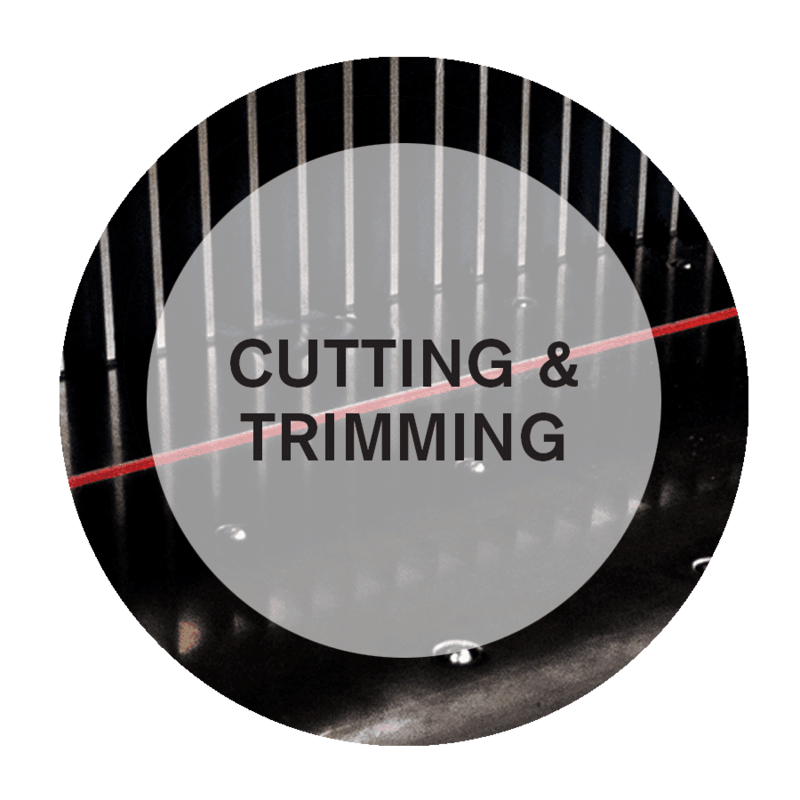 Moving forward to the 21st century, Varick Street Litho is at the cutting edge of binding. Serving both the local New York area and with the ability to serve local, national and global markets. 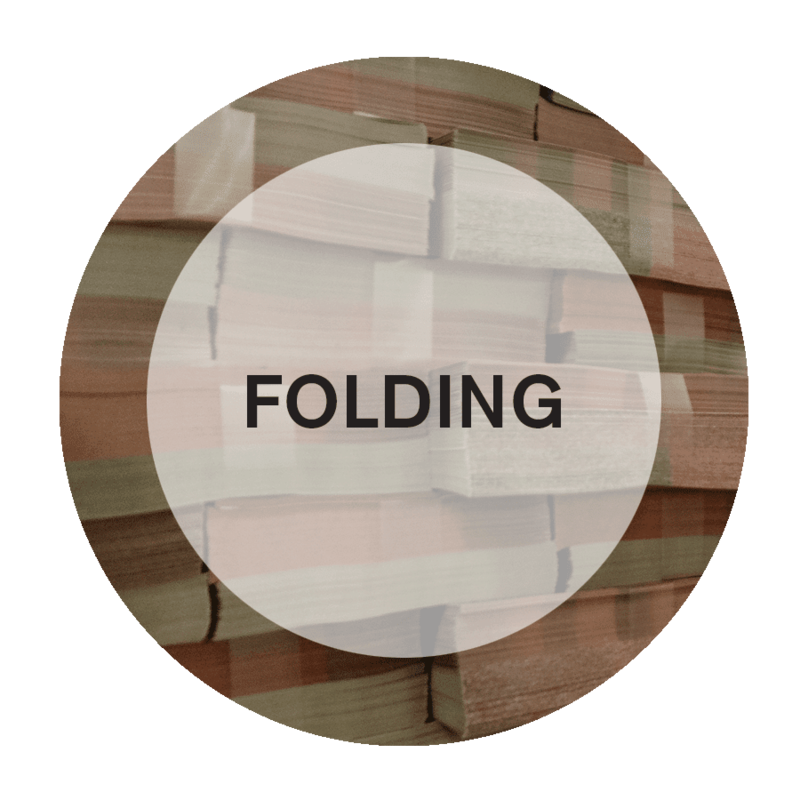 The process of binding and finishing is what is performed on printed product post-printing to enhance the aesthetic qualities of a product. 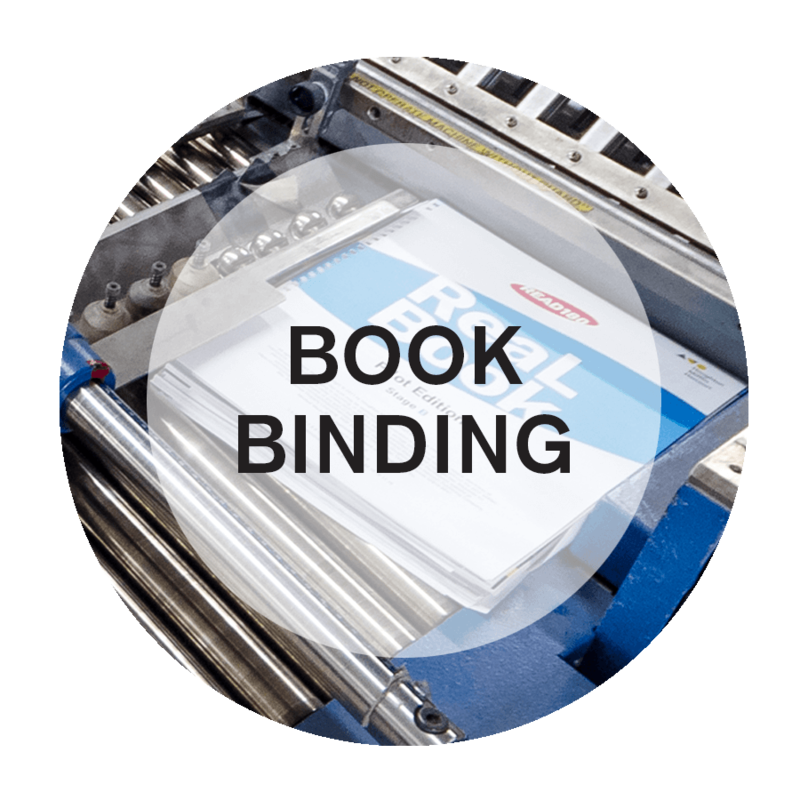 Binding involves the fastening of private sheets together, while finishing includes additional ornamental actions, such as die-stamping, embossing, foil stamping, etc. According to archeological discoveries, the first “books” were basically papyrus scrolls, or long sheets of papyrus (a paper-like material) rolled around a stick. Later, documents were produced using parchment and vellum in which individual sheets were collected into quires, folded and then stitched together to form a sort of book. A leather strip was then contributed to the spine to secure the pages and the stitches. Later, leather-covered wood boards were added (referred to as half bindings) in which the front and the back formed what was referred to as the codex. This was a sort of binding that used during the later part of the Roman Empire. 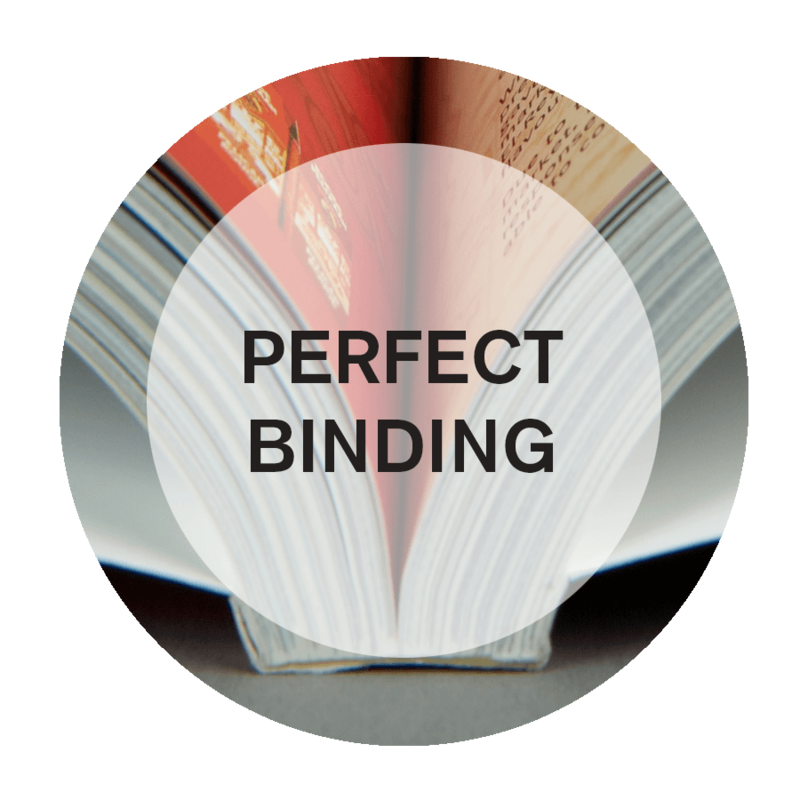 This basic technology of binding was carried into the Middle Ages, and the books produced and duplicated by monks or scribes in monasteries were bound together using pieces of leather stitched onto the pages. Throughout this period, strategies of manuscript “illumination” or embellishment of the pages of a hand-written book with illustrations, gold leaf, or other decorative artifacts began to be applied to the book bindings. Leather, velvet, silk and other products started to be used for book covers, and precious gems, ivory, gold, and other precious and semi-precious ornamentations were utilized on these original book covers. These bindings were of such value that even those who were not able to read (in actuality, the majority of Europe at that time was likely unable to read) began to collect books based upon their pure beauty. After the development of printing presses in the 15th century, a general kind of ornamental binding came to be termed gold tooling. This involved utilizing a heated tool to pour melted gold leaf on top of a book cover. Engraved dies were applied to mark patterns onto leather covers, and fillets (serrated wheels) were utilized to develop continuous lines. One specific kind of ornamental cover method was called blind tooling (blinding in) and this involved drawing a design on a sheet of paper, putting it on top of a book cover, and utilizing heated tools to burn the design onto the cover. For gold tooling, the blinded-in image is first treated with glaire (an egg white and vinegar concaction along with an unstable oil) to guarantee that the gold leaf stayed flat when it was applied to the book. It was soon after the development of the printing press that the strategies of imposition were developed. The concept of imposition includes printing numerous pages on a big press sheet (referred to as signature’s) then folding and cutting the printed sheet to form the specific pages. The “folio” has been determined to be the very first signature size, which was followed by the “quarto” and later, in the 18th century, the “octavo”. Signatures as big as “thirty-twomo” (a signature consists of thirty-two leaves or sixty-four pages) were also commonly printed. It was likewise immediately after Gutenberg’s development of the printing press that the bindery trade started to be acknowledged as an art. As a result, binder’s marks and intricate illustrations, initials, or other determining features designating the binding creator began to appear on books, especially in France and the Netherlands. By the 19th century, fabric binding (“case binding” or “edition binding”) began to appear. This process could be carried out mechanically and many binders began to rebel at this affront to the art and craft of hand binding books.